Black swans arrive as a surprise. Rare stuff happens. Surprises walk up and punch you in the gut. They smack you upside the head. There is no exact preparation for the timing of a black swan, but you can position yourself. 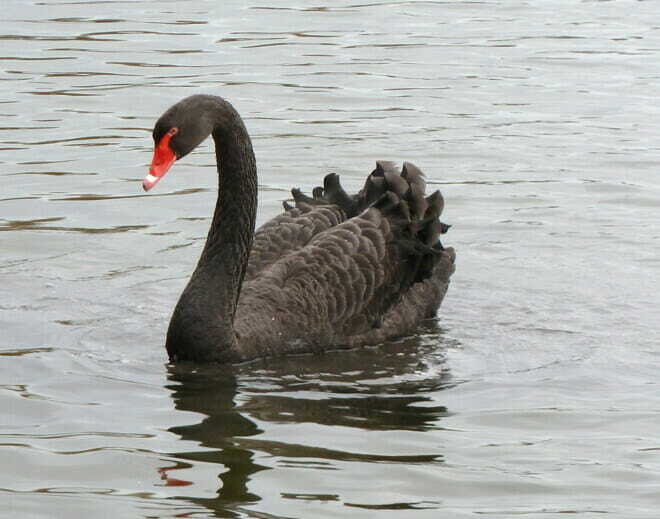 Michael plays an excerpt from Nassim Taleb explaining black swans. Taleb is of course responsible for popularizing the term.